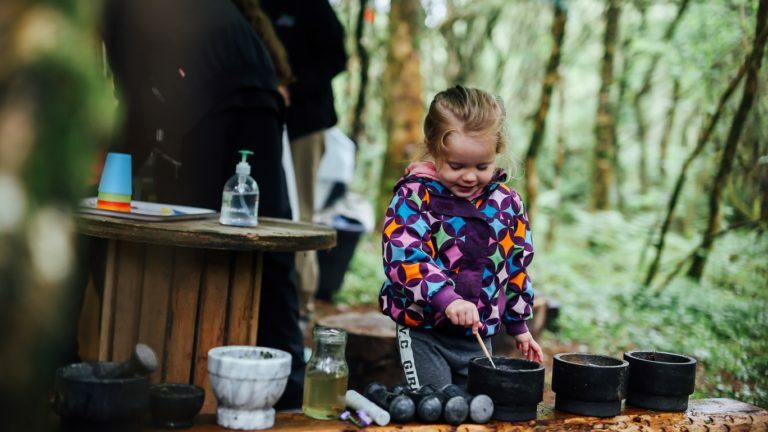 Would you like a unique classroom experience? 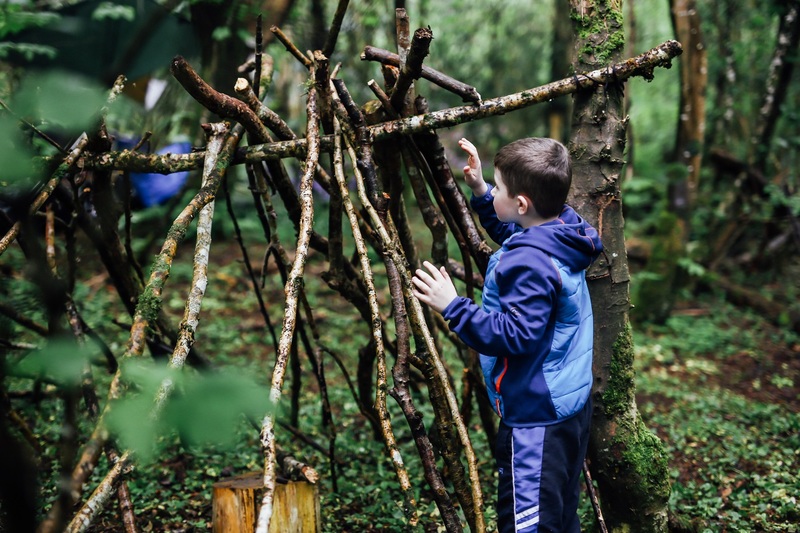 The outdoor environment is an amazing classroom, children learn best when challenged and interested; their self esteem grows and they interact better with others. 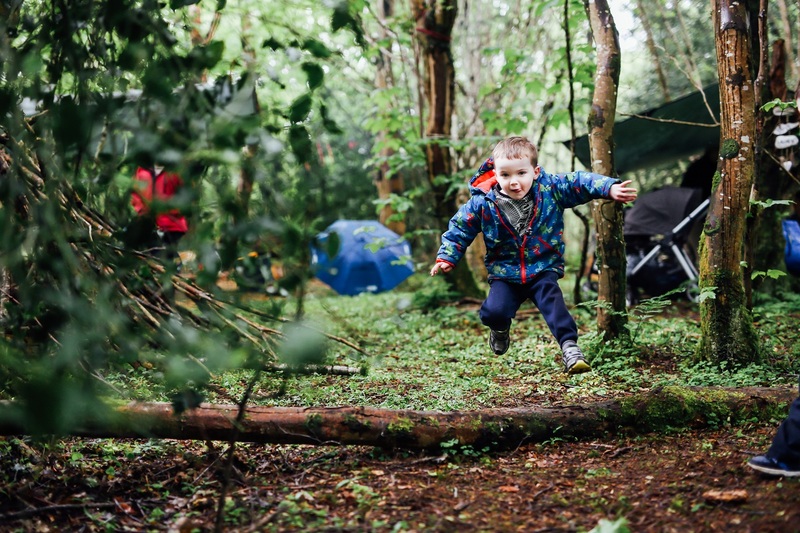 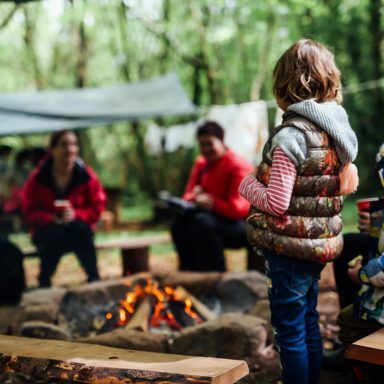 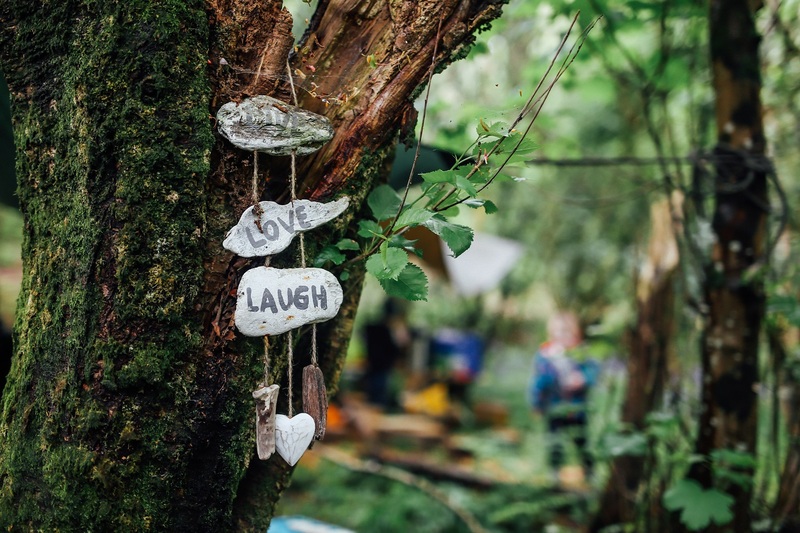 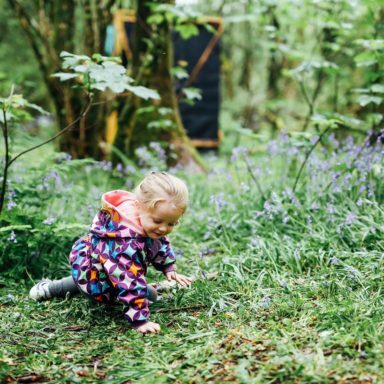 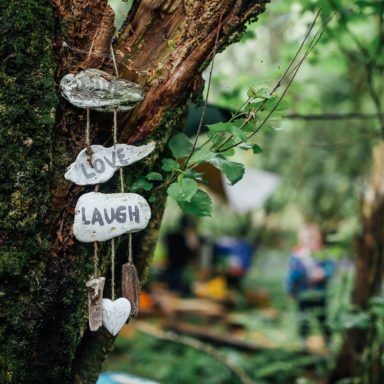 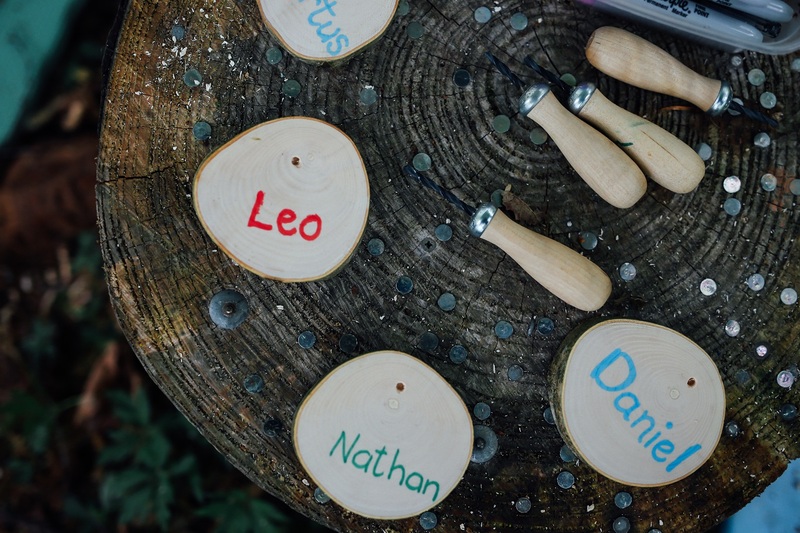 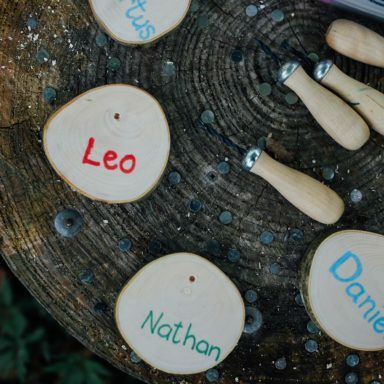 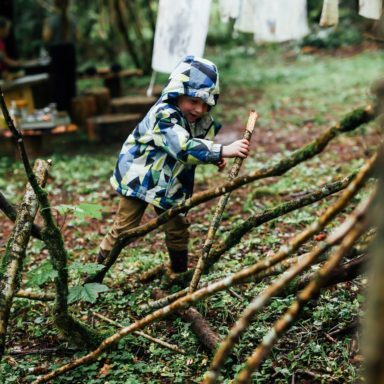 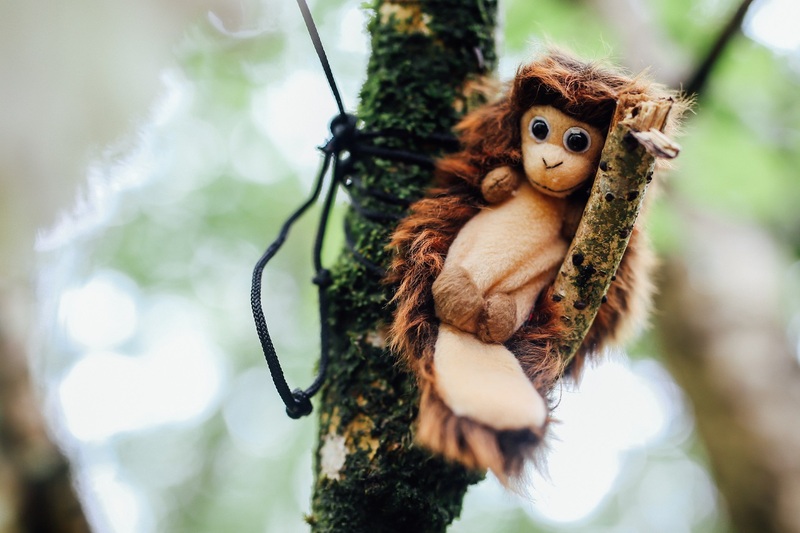 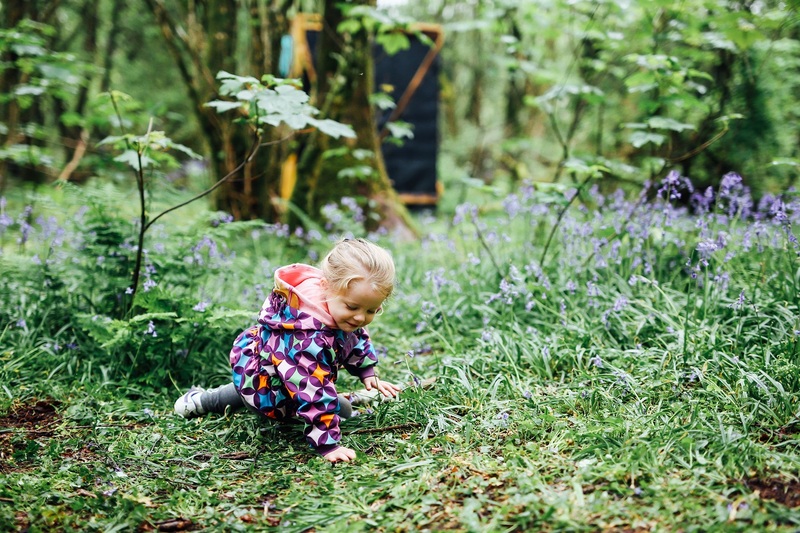 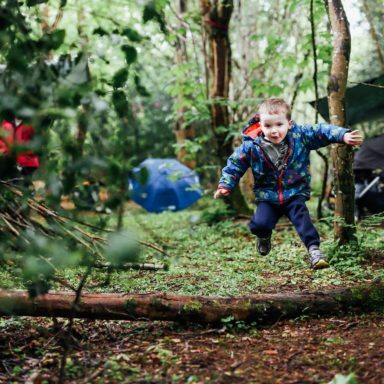 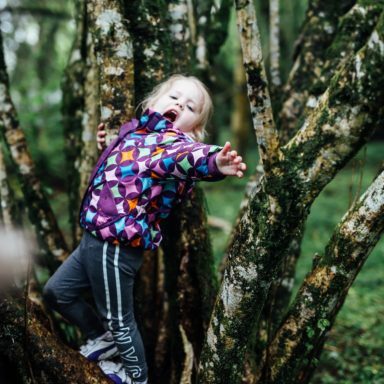 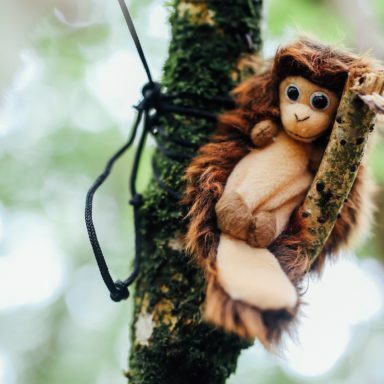 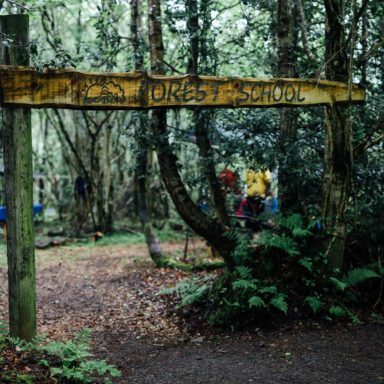 At the Jungle Forest School our highly trained and skilled Forest School Leaders will work with children to allow them to explore the outdoors with appropriate support; giving children the time and space to develop a deep connection with nature. 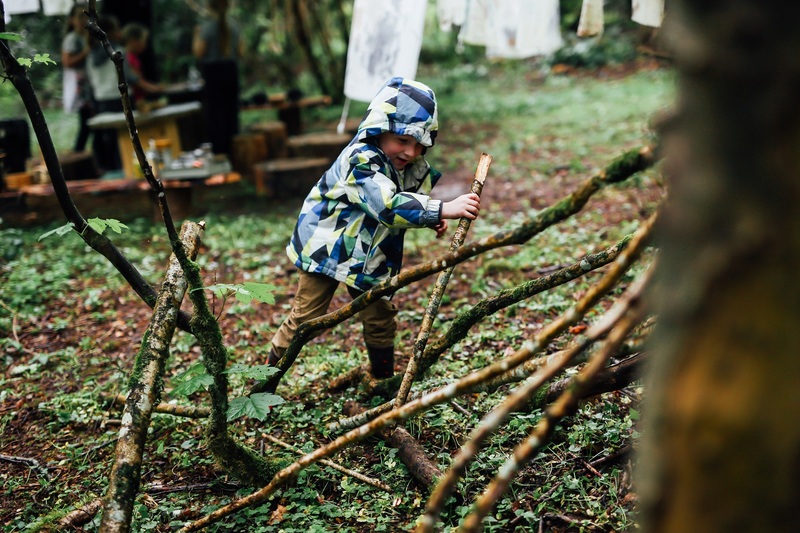 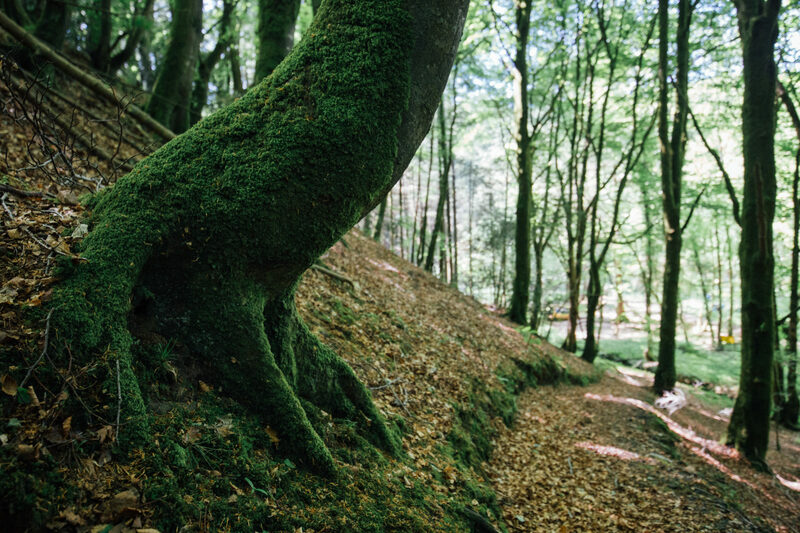 We feel passionately that nature has a purpose in learning, development, and in building a sense of place in the world. 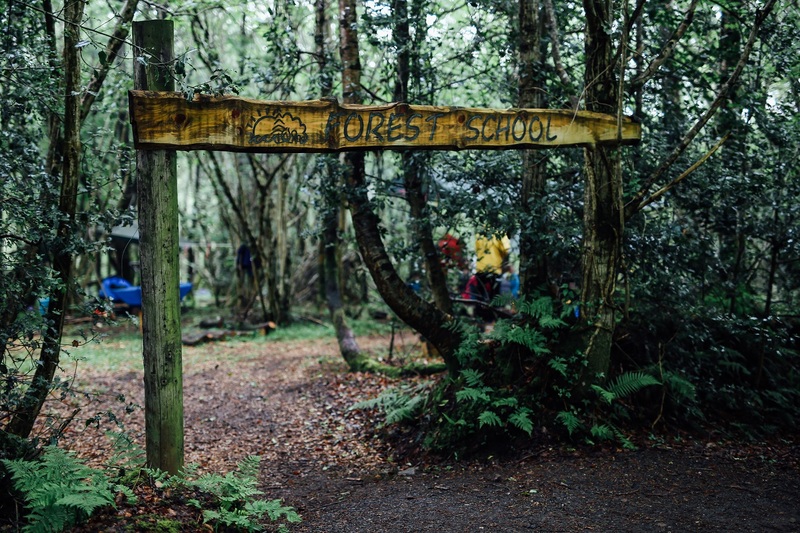 Forest School is an effective way to develop children’s pro-environmental values and behaviours. 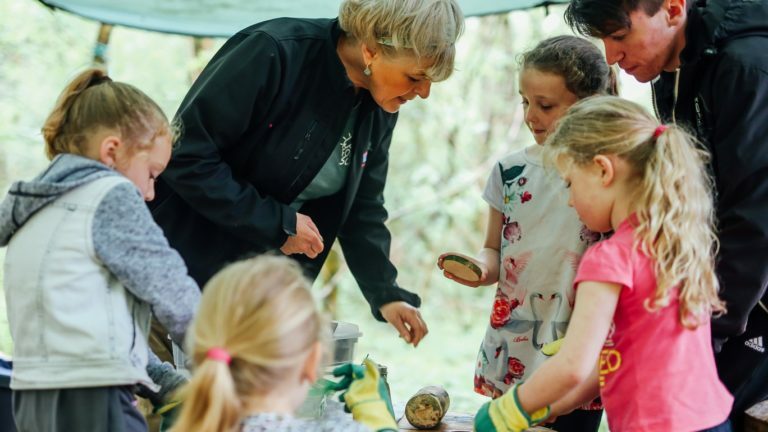 Up-close and personal encounters with the natural world will better equip children to scaffold these experiences and create opportunities for discussion and building pupils awareness of the environment and desire for sustainability. 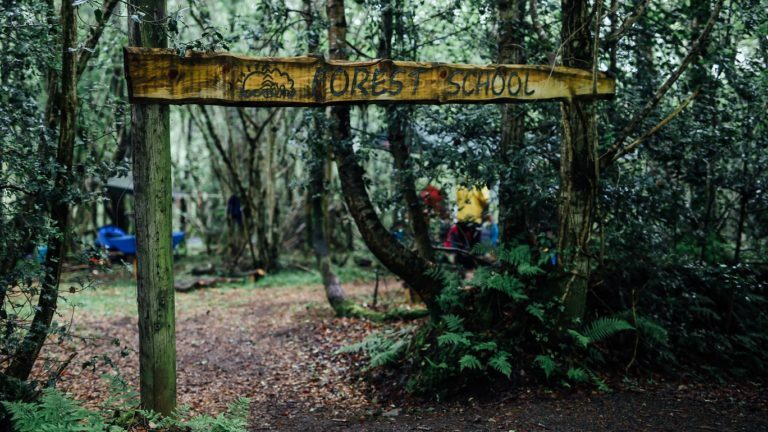 We run a number of programmes and activities from our woodland classrooms and base. 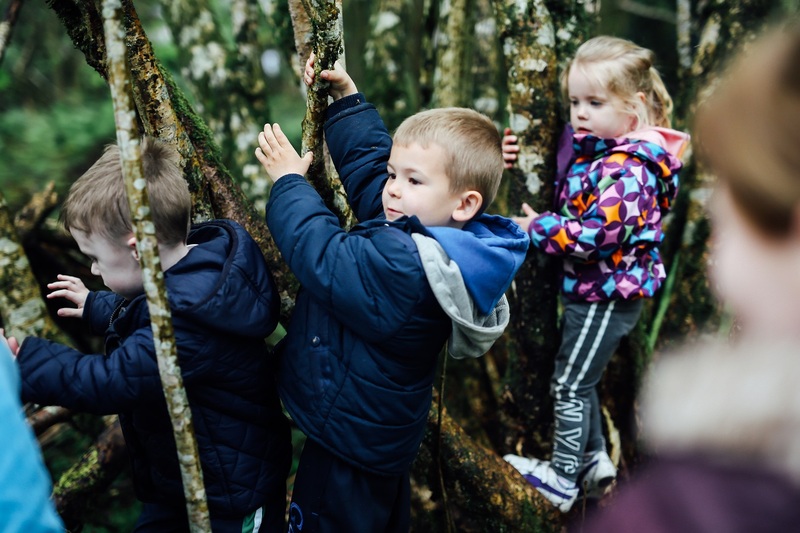 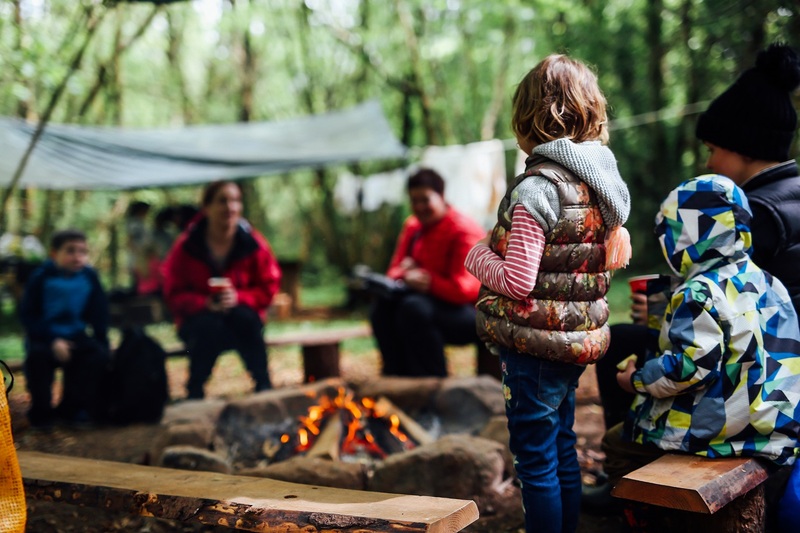 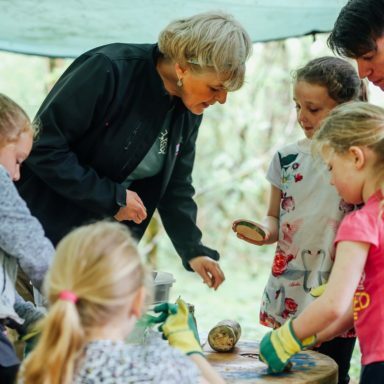 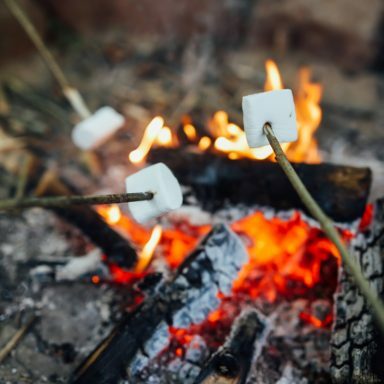 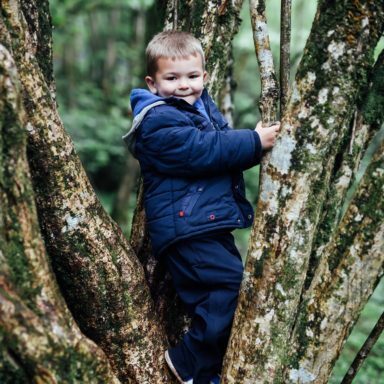 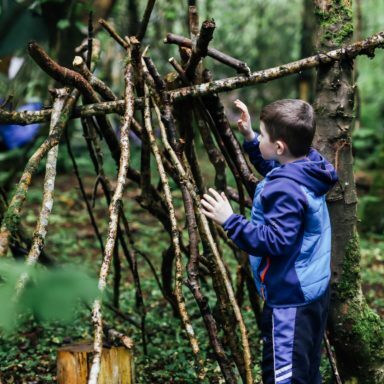 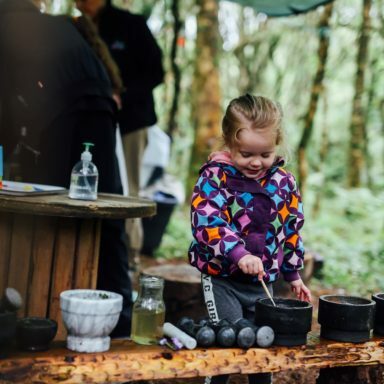 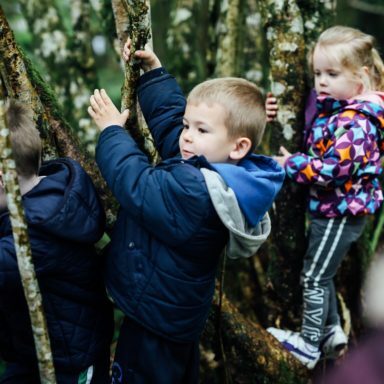 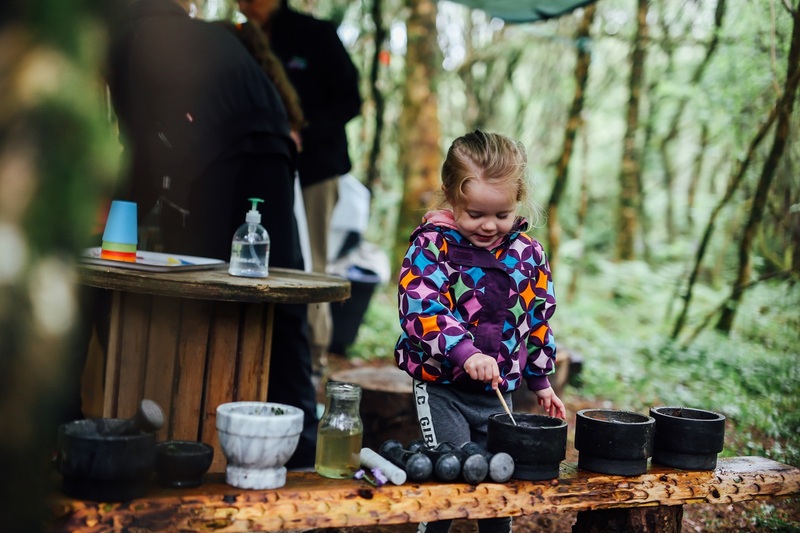 Forest School is a marvellous opportunity for young children and adults (2 to 18 years) to enjoy and connect with their natural environment. 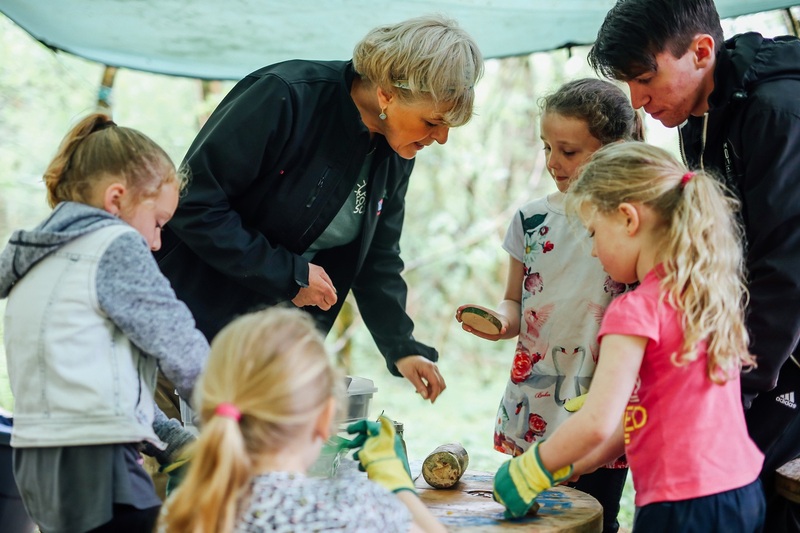 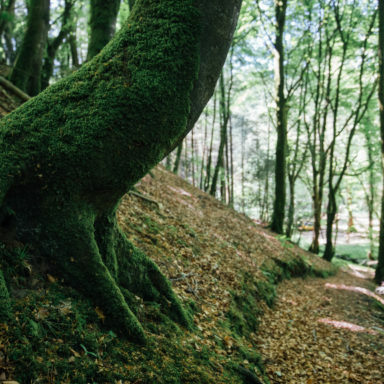 We have highly trained and skilled forest school leaders, who will inspire the young children through hands on experiences in the woodland; developing their learning and confidence. 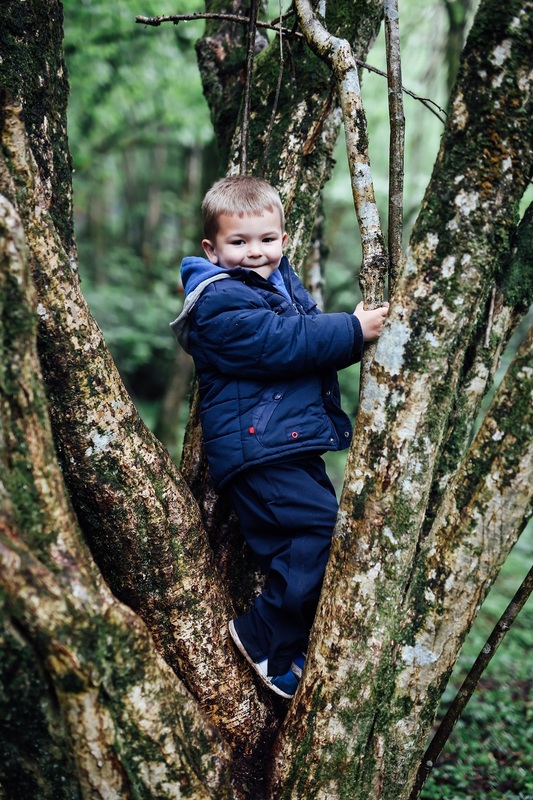 From ages 2 to 18 years. 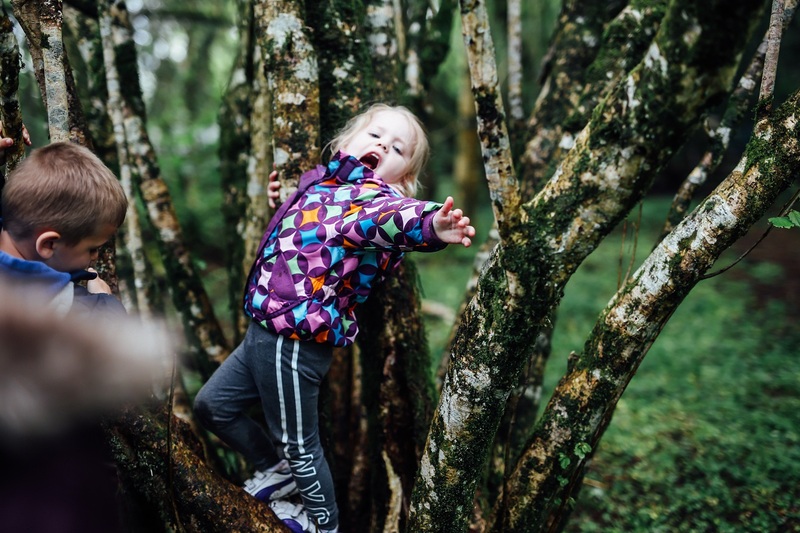 Ideally group needs to be of similar age and ability. 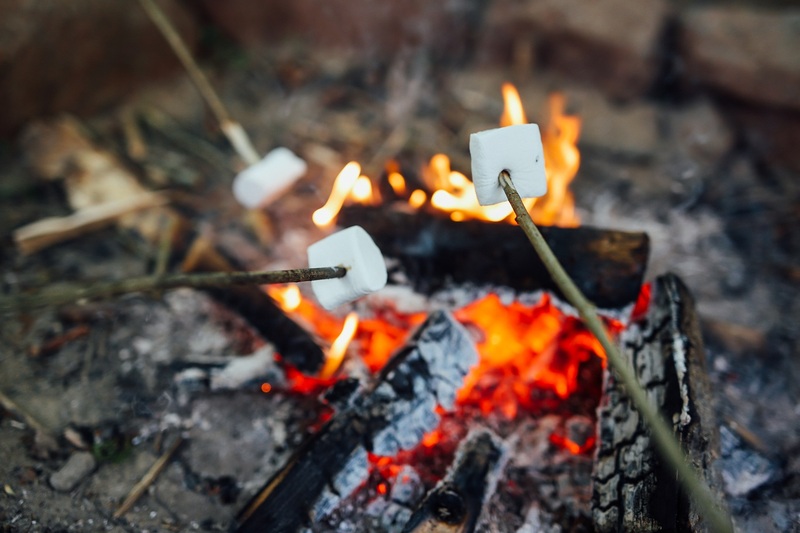 Is your date flexible by +/- one week?